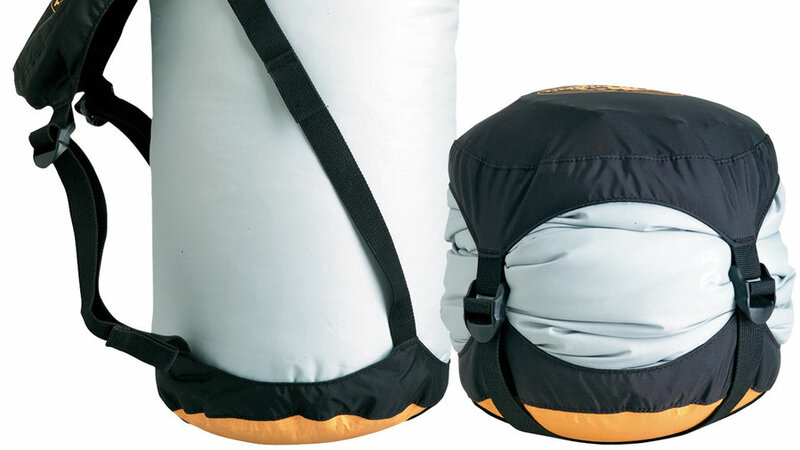 No more zipping sleeping bags together or fighting about cold drafts. This double sleeping bag includes an integrated bed sheet so you can stay tucked in and warm while your partner seeks cooler air. 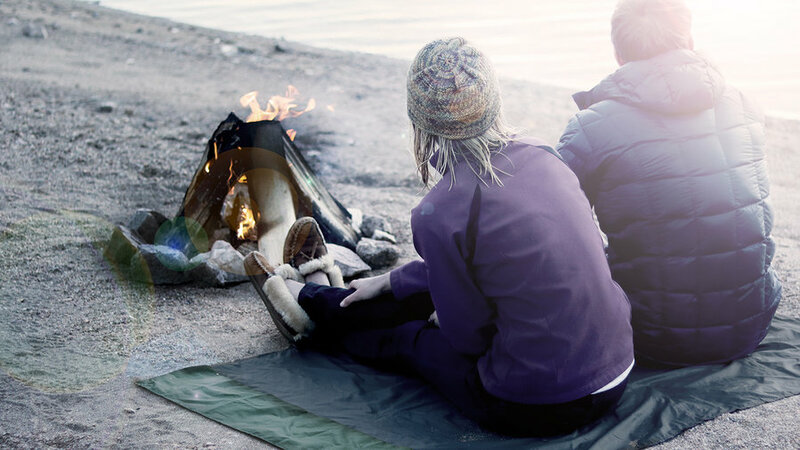 The water-resistant outer layer keeps condensation out of the bag so you stay warm and dry all night long. Stay dry or seek some shade under this fully enclosed shelter. 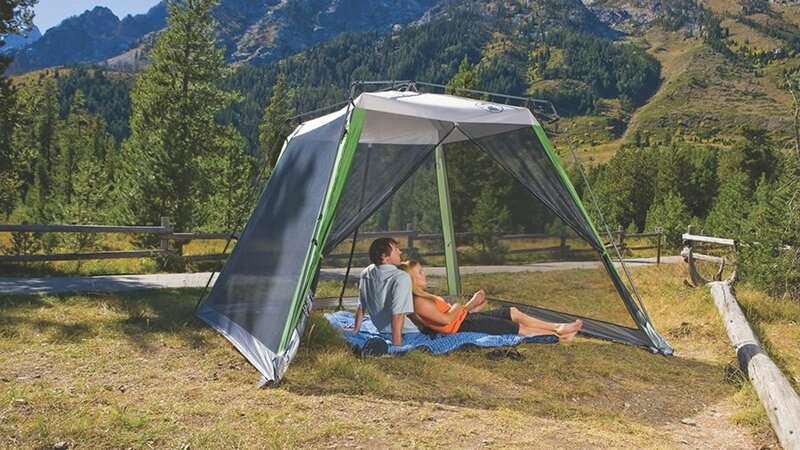 The wrap-around screens can be zipped shut to completely lock out bugs so you can lounge or eat without getting bitten. On hot nights you can even sleep in it. Sand and water are no match for this blanket. 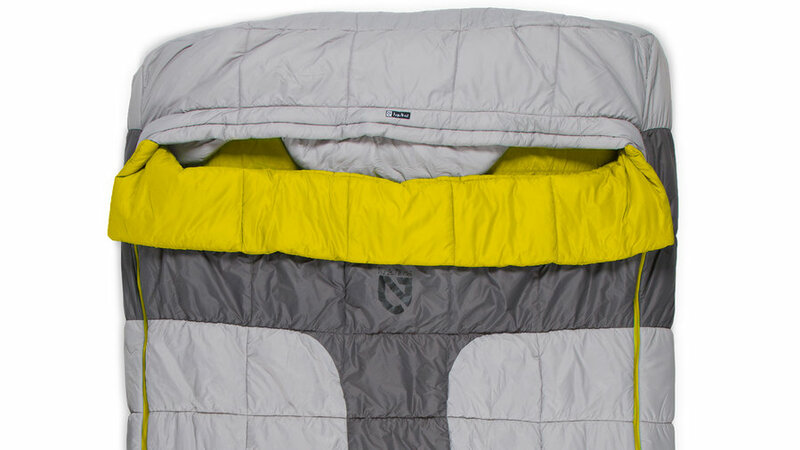 Weighted corners and built in sand pockets hold the blanket down while the lightweight water-resistant material keeps everyone dry. The blanket is perfect for two to comfortably lounge by the beach or for four to enjoy a picnic. Dry bag. Luggage. Cooler. This bag does it all. It's guaranteed to be waterproof, and the large main compartment can easily double as a cooler for mid-day refreshments. While it comes in three sizes, the large 75-liter pack makes it easy to grab everything you need for your camping trip in one go. Whether you toss it into the back of the truck or strap it to a stand-up paddle board, this compression sack will keep your stuff dry. 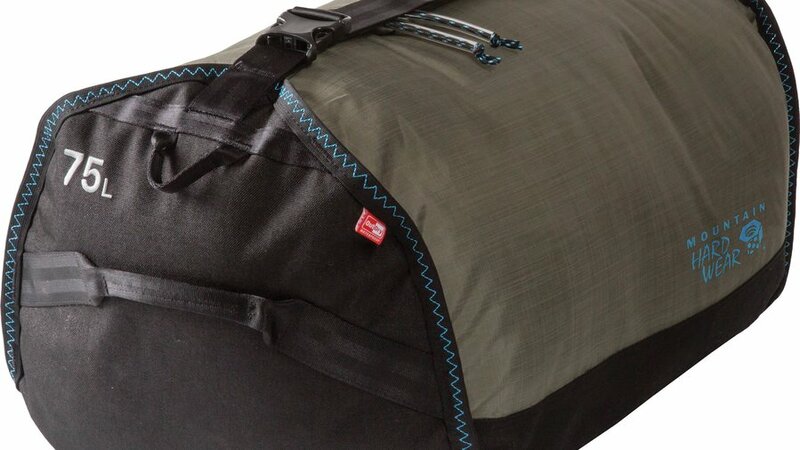 Four locking pulls help you push air out of the sack and pack everything down tight. Absorbent and quick drying, this lightweight towel can be bunched up to fit back into its waterproof silicone carrying case, which can, in turn, be clipped onto your pack. Just because it’s raining doesn’t mean you’re stuck in the tent all day. Kick up your heels (or sleep comfortably all night!) inside this hammock and enjoy being outside without getting soaked. 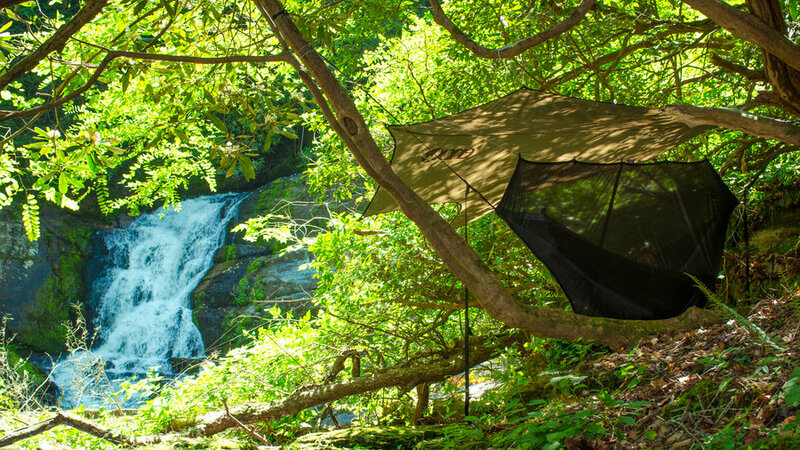 The kit includes a hammock big enough for two, a bug net, rain tarp, stakes, carabiners, and straps to hang the hammock. Forget the harsh, blinding light of a too-powerful lantern. 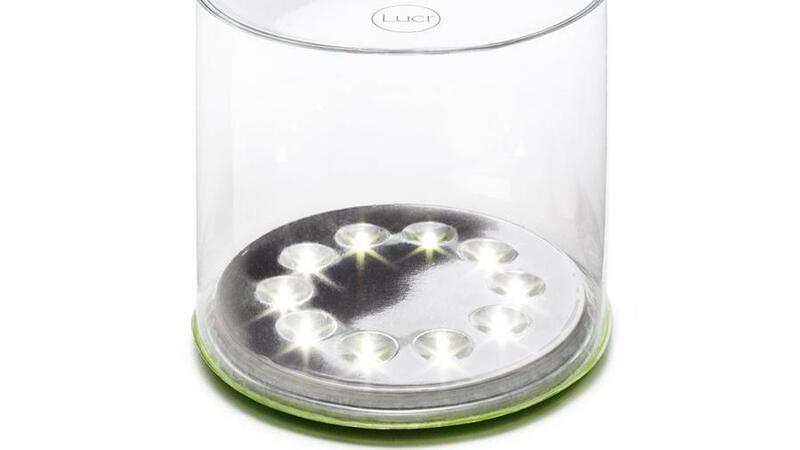 This super lightweight, collapsible outdoor light lasts up to 18 hours on a single charge, has a built in solar charger, and includes three brightness modes. The waterproof light is perfect for a late-night dip–just inflate it and let it float on the water. This is no boring match case. 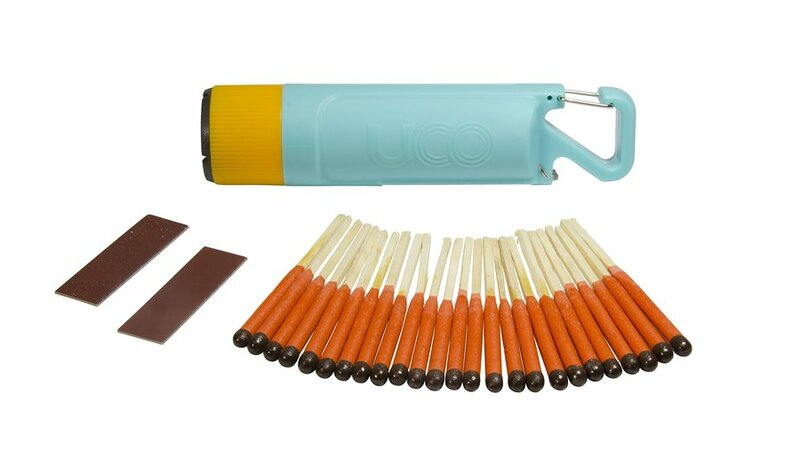 The waterproof holder keeps up to 25 stormproof matches dry and ready to go. Its built-in LED flashlight, bottle opener, and match striker will keep you comfortable and prepared while you wait for your campfire to light. 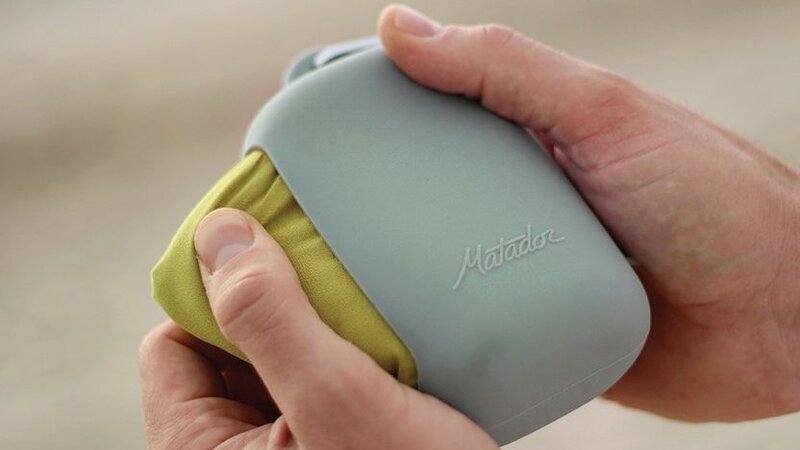 This portable speaker can bust a beat for a whopping 30 hours before it needs to be recharged. It also doubles as a phone charger so you don’t have to worry about the tunes running out. 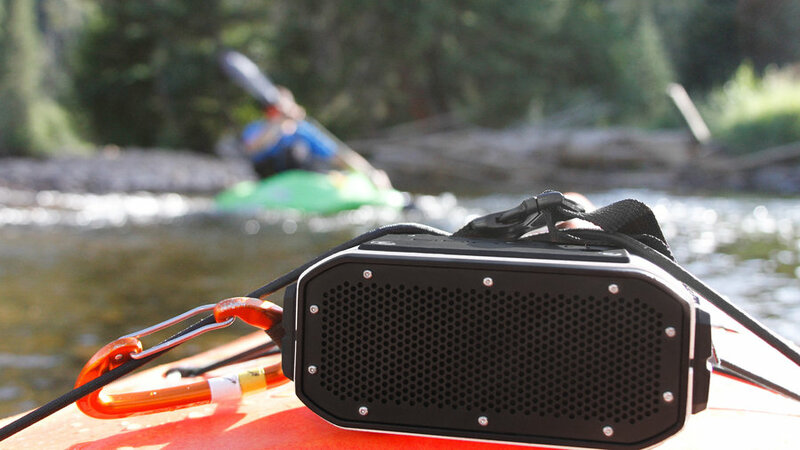 Don’t be fooled by its size; the 1.5-pound waterproof speaker is rugged enough to take a wave or a couple knocks off the table. While nothing can beat gooey s’mores, campers of all ages will enjoy this small board game built for the fire-side picnic table. 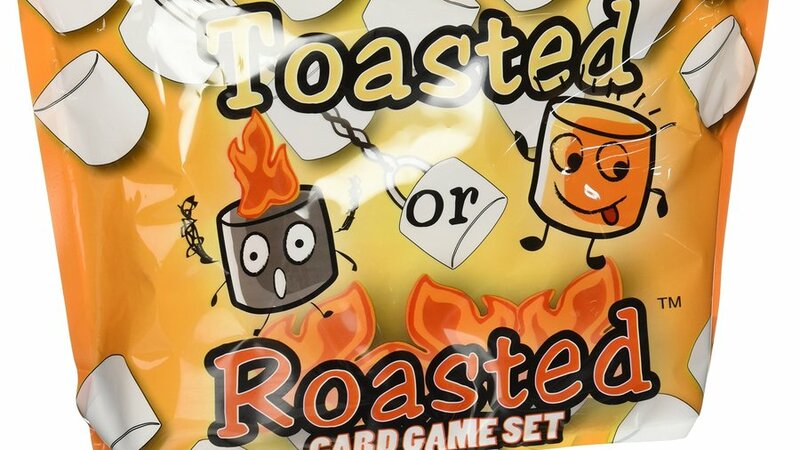 The first person to successfully start their fire and toast three marshmallows in the game wins! (Don’t worry, no fire or actual marshmallows are necessary.) The game comes in a waterproof package so you don’t have to worry about soggy cards come morning.